Upon completion of his college education, where he attended both Missouri Southern State University and Graceland University with a dual major in Biology and Business Administration, Mark began his career in transportation & distribution with Leggett & Platt at their corporate headquarters in Carthage, MO as director of traffic, overseeing transportation operations for 86 plant facilities. In 1982, after reviewing the benefits of the deregulation act of 1980, Mark started Pioneer Freight Systems which has operated successfully for over 30 years by providing quality logistics services to thousands of customers and carriers. He has also taken continuing education courses in warehouse management, safety and risk management, legal practices, rate analysis and commercial design build construction. Aside from business, Mark enjoys working with the youth in his church where he has directed youth camps and retreats, served on the Joplin Little League board of directors and coached. Mark played competitive volleyball for years on a traveling team and is also an avid fan of the St Louis Cardinals and KC Chiefs. Mark and his wife Brenda live in Joplin where they have raised 5 daughters and a son. He enjoys barbecuing and spending time with his grandchildren. 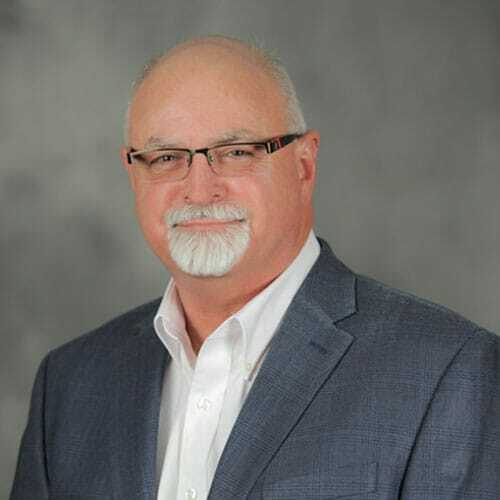 Keith has 29 years of industry and service experience in Operations Management, Product Development and Design, Project Management, and transportation and warehouse management with various industry leading companies. Prior to joining Pioneer, Keith concluded a 24 year career with Leggett & Platt, a diversified manufacturer of engineered components and products used in homes, offices, autos and airplanes. 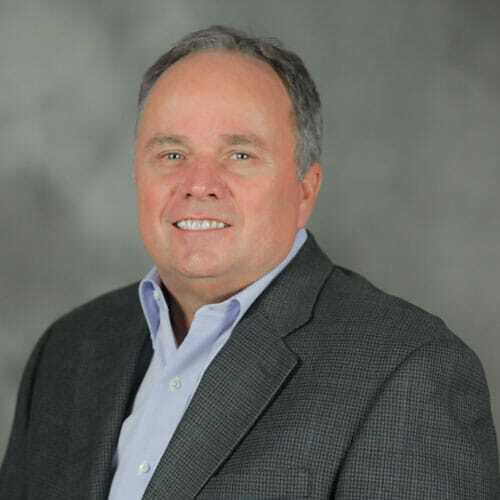 His roles included Plant Manager, General Manger, VP of Technical Services in the Adjustable Bed Group and VP of Operations in the Consumer Products Group prior to his retirement. A graduate of Missouri State University with a degree in Industrial Management & Engineering, he has multiple continuing education credits including successful completion of the Harvard Manage Mentor curriculum directed toward leadership, management and innovation. Keith has 2 daughters and a son and is a very active father who enjoys the outdoors, hunting, fishing, the St Louis Cardinals and his beloved Pittsburgh Steelers. Mark has over 30 years of experience in the transportation & logistics field. Prior to joining Pioneer, he was regional manager for Danny Herman Trucking. He began his career spending 16 years as Director of Operations for Tri-State Motor Transit where he managed the fleets responsible for the safe transport of Department of Defense sensitive commodities as well as Department of Energy Nuclear and Spent fuels. Mark obtained DOD Secret Clearance, DOE Q Clearance and Six Sigma Black Belt certification from GE Nuclear. Mark completed his higher education at Missouri Southern State University, where he majored in Business Administration. A member of many industry and trade associations, he continues his education by attending classes, workshops and seminars in fields related to transportation and warehousing. Mark lives in Webb City, Mo with his wife Gina and 2 boys. Their family enjoys being involved with their church, Webb City Cardinal sports, MSSU lionbackers, St Louis Cardinal and KC Chiefs sporting events. And when he has time, he likes to fish, hunt and spend time at the lake with family and friends. Ernie has over 50 years of experience in the fields of manufacturing, transportation and logistics. After graduating from Kansas University, where he attended on a basketball scholarship after being recruited by the infamous Phog Allen, he entered the business world and worked for several manufacturing companies prior to joining Pioneer. As Secretary/Treasurer of the company, he oversees the tax and financial reporting duties as well as payroll and other accounting functions. 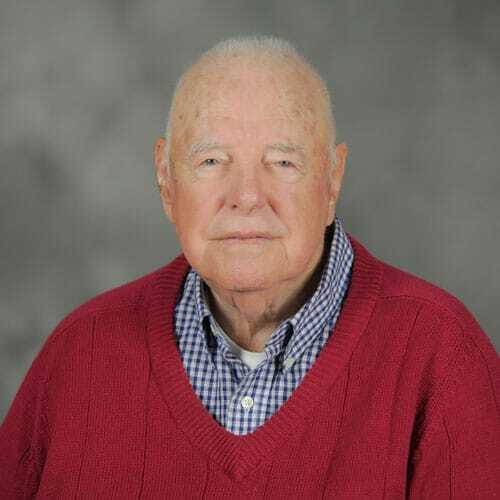 He enjoys working for his church, attending sporting events, golfing and watching his beloved KU Jayhawks. He and his wife Pat love the time they spend with 22 grandchildren and great grandchildren. Heather has over 15 years of experience in office management, safety and compliance. We rely on her to ensure carrier compliance, assist with sales and marketing and oversee our billing and receivables department. Her diverse background and enthusiasm enables her to handle the variety of tasks we ask of her, including company birthday parties and outings. 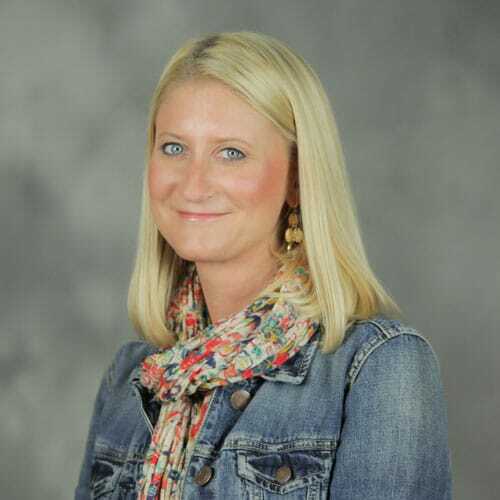 She resides in Joplin with her 3 children and is totally active in their school, church activities, and sporting events. 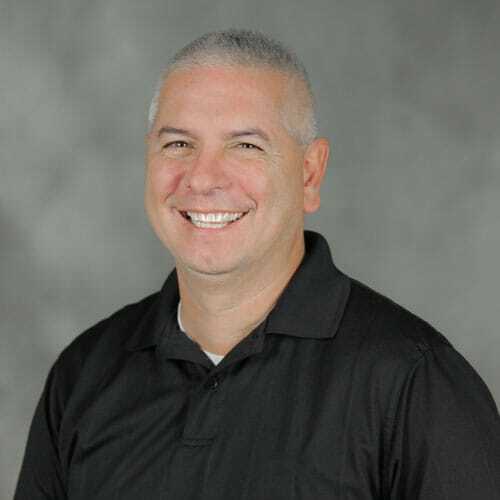 Jay has over 20 years of experience in transportation, having worked for several national motor carriers, both in LTL and truckload, as well as brokerage and logistics. 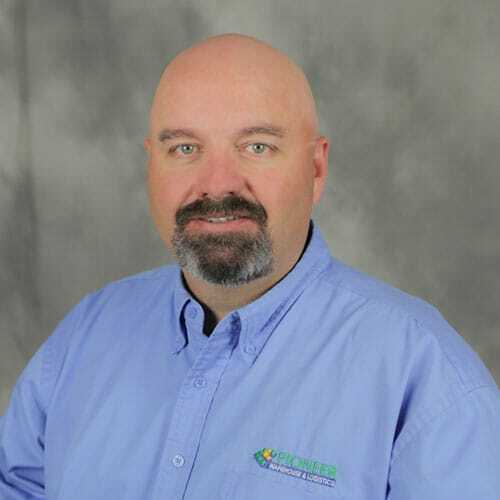 With Jay’s expertise, he handles dry van, refrigerated, flatbed and super heavy-haul loads as Customer Service Manager. His knowledge of the trucking industry and dedication to excellent service make him a great representative for Pioneer Freight Systems. Jay is married to Mackenzie and they have 2 daughters. He is very involved in school and sports activities and enjoys coaching, umpiring, camping, fishing and community activities. Jay graduated from Missouri Southern State University. Ken has a varied background in transportation having worked as a dispatcher, load planner, pricing analyst and credit and collections manager. He oversees the carrier team in making sure the loads get covered and delivered on time and focuses on recruiting new carriers for Pioneer. Ken is married to Debbie, an elementary school teacher and they have 2 boys. 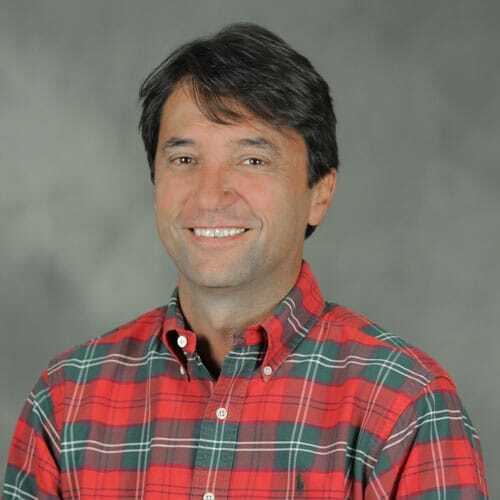 He enjoys coaching, hunting, fishing, church activities and is an avid golfer. He graduated from Missouri Southern State University, where he attended on a golf scholarship.